One year ago, the world had never heard of Edward Snowden, and we knew very little about the breathtaking scope of U.S. government surveillance. One year later, we are in a very different place. 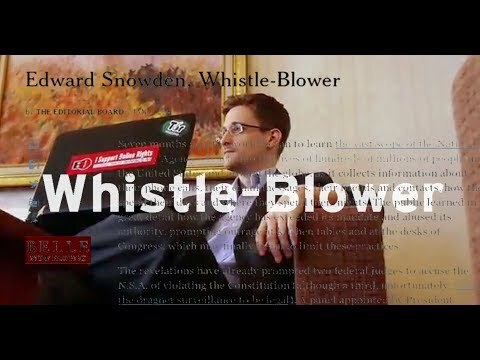 Since the first Snowden disclosure was published on June 5, 2013, we have learned that our government is collecting colossal amounts of information about our communications, whereabouts, and relationships. What we didn’t know at this time last year is now at the heart of an unprecedented global debate — a debate joined in full force by the American people, all three branches of the U.S. government, the technology industry, and the international community. We know more than ever before about our government’s mass surveillance apparatus. We now have the power to rein it in. Join the movement to improve the security of the Internet and help protect all of us from government surveillance. What you need to know about NSA surveillance and what the ACLU is doing to bring it under control.